FITKICKS active lifestyle armbands are a perfect hands-free mobile carrying solution for your smartphone. 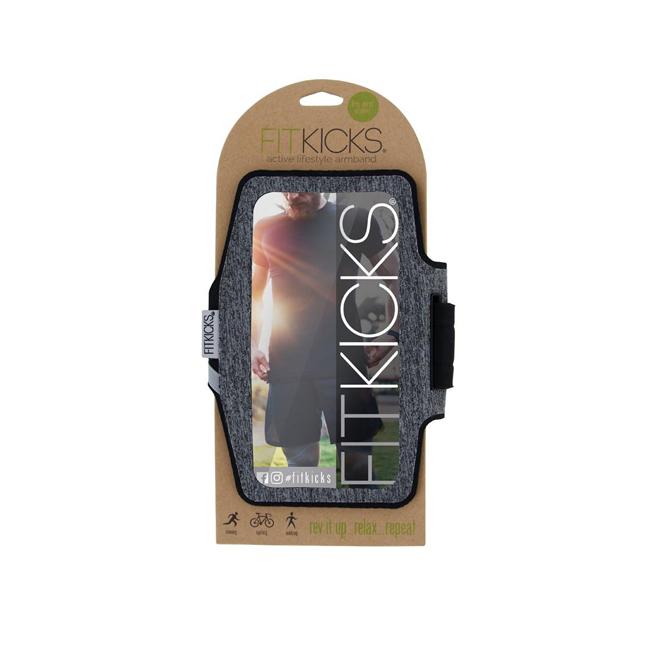 Compatible with all phones, the FITKICKS armband is comfortable and convenient. The touchscreen window and adjustable strap keep your phone or music player right where you can access the controls. 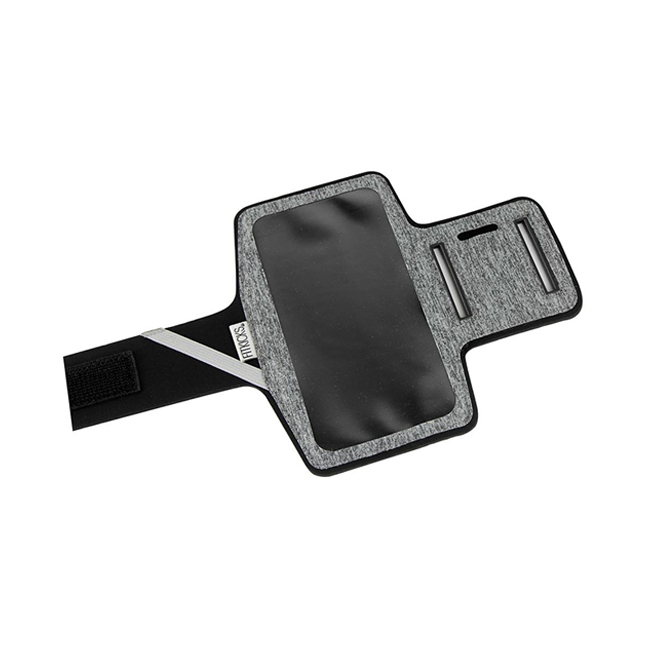 This arm band has a built in key pocket and a sturdy sport grip strap. Made from soft flexible neoprene that is weather, sweat resistant, and machine washable.